Gorgeous! Have you washed it yet? Just wondering if it will grow. I did one earlier this year in Cascade 220 but I'm holding out for another one in the DiC Classy. Someday! 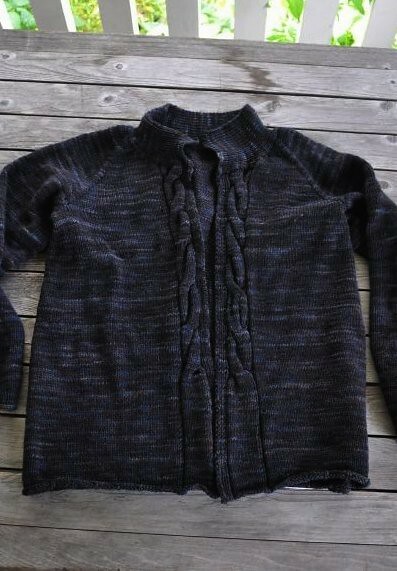 Your Mondo Cable Cardi looks great! 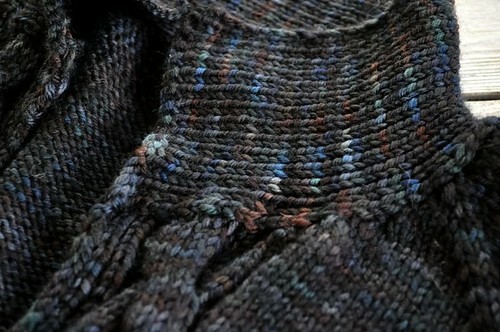 I SO love that pattern and yarn... someday when I rob a bank!